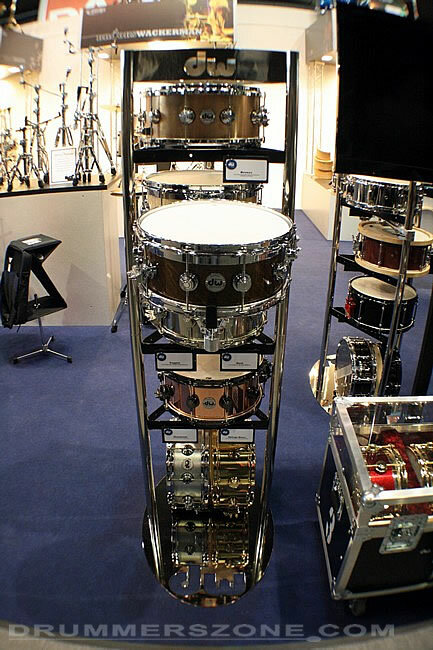 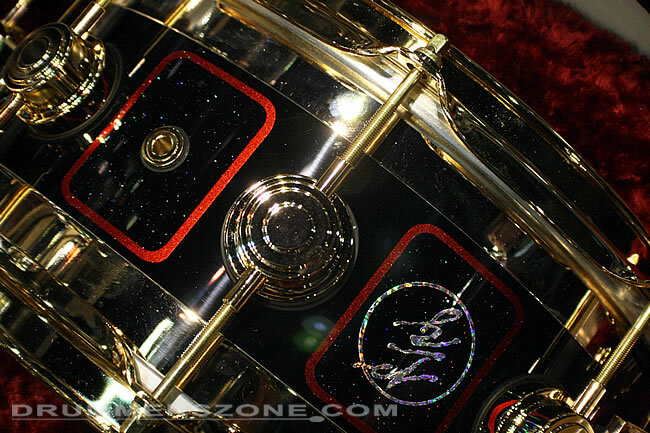 At the Musikmesse in Frankfurt, Germany Drummerszone.com was happily surprised to suddenly find a unique collection of snares of one of the most unique drummers: Neil Peart. 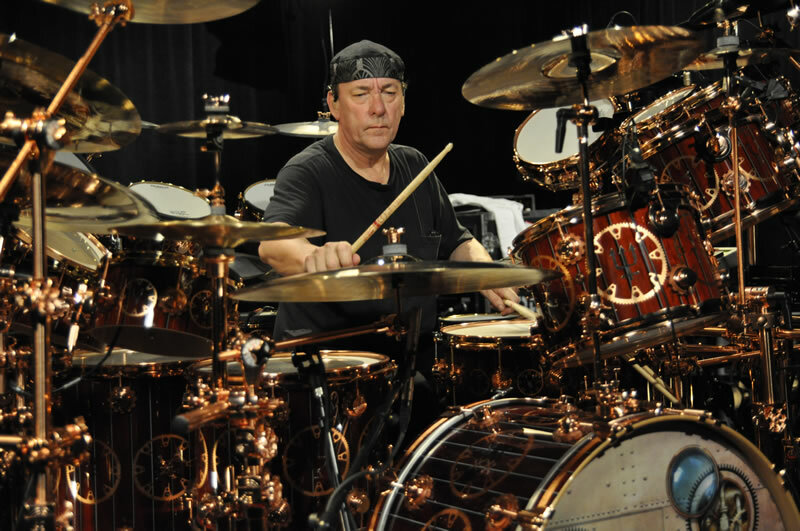 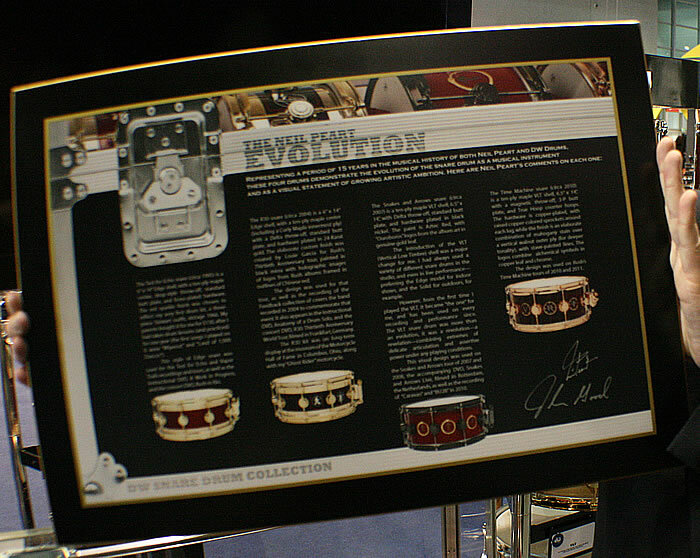 Being with DW for many years now, continuously creating the most impressive drum sets in sound and design, Neil Peart and the drum manufacturer decided to put together the 'Neil Peart Evolution Snare Drum Collection'. 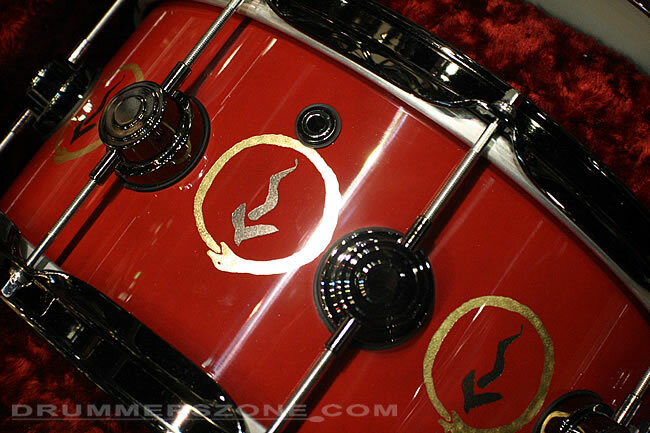 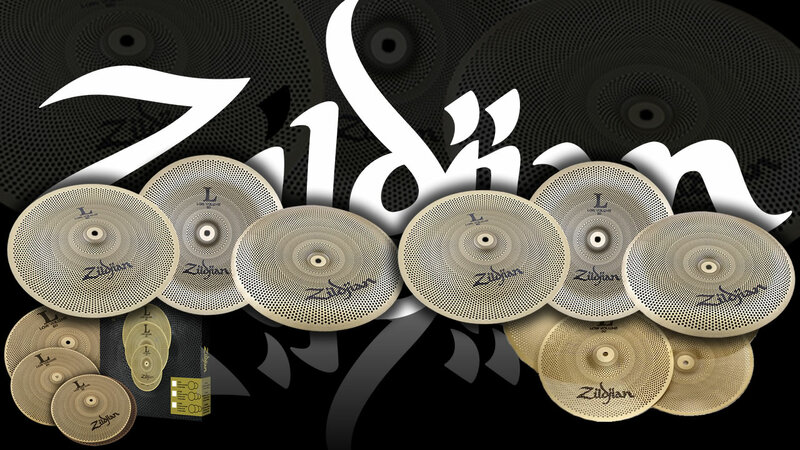 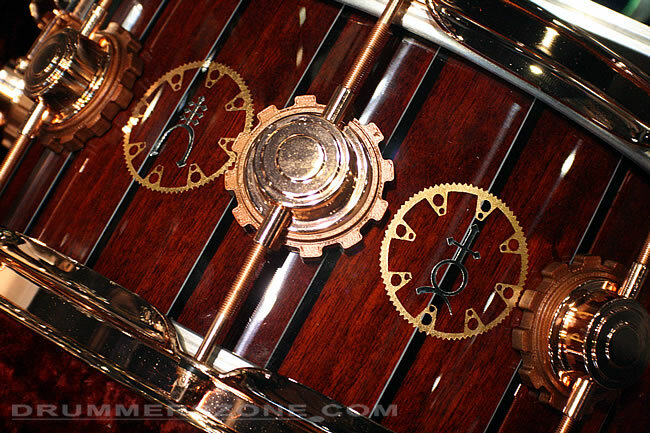 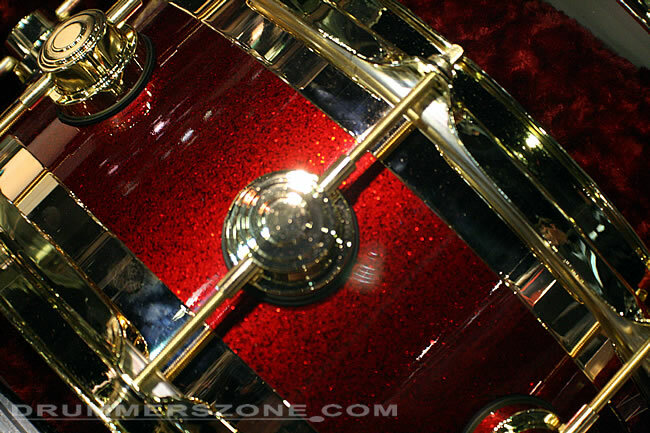 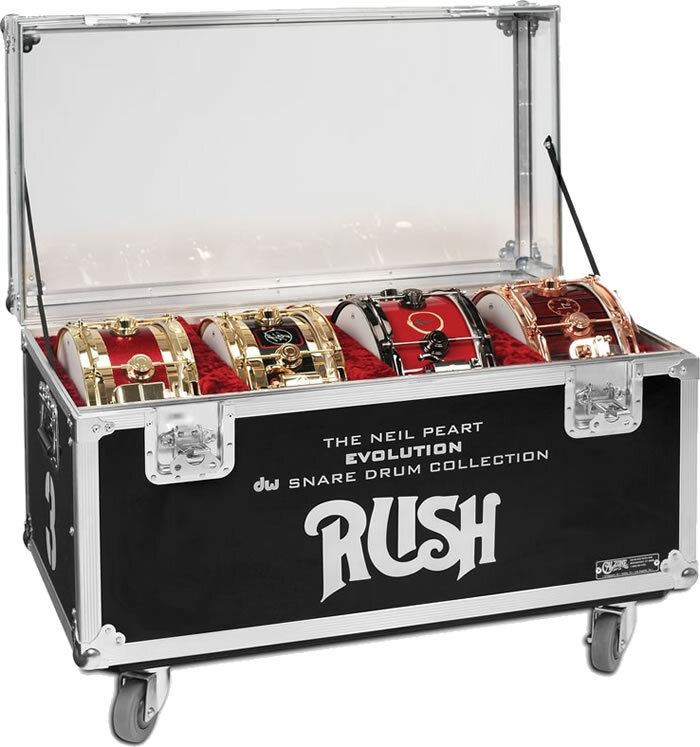 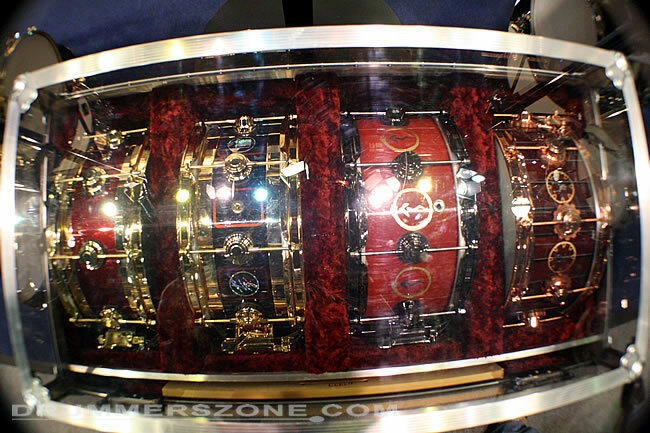 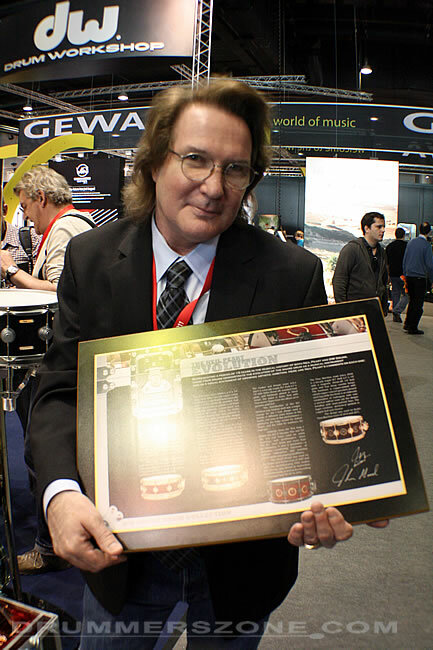 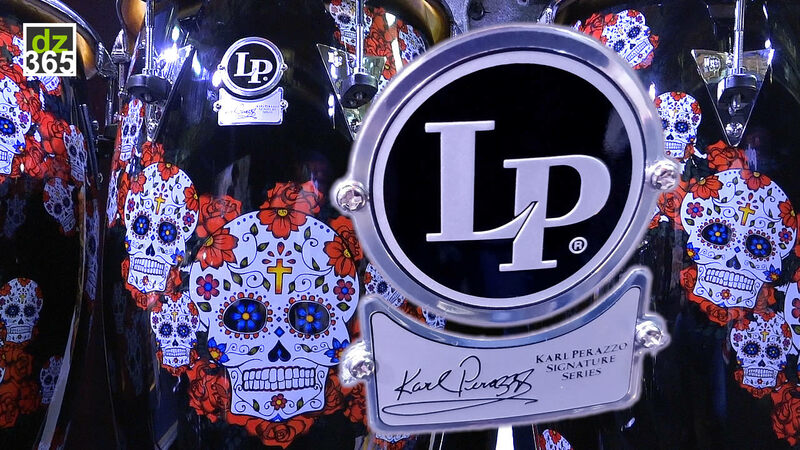 A collection of four snare drums, representing 15 years of musical history of Neil Peart and DW drums. 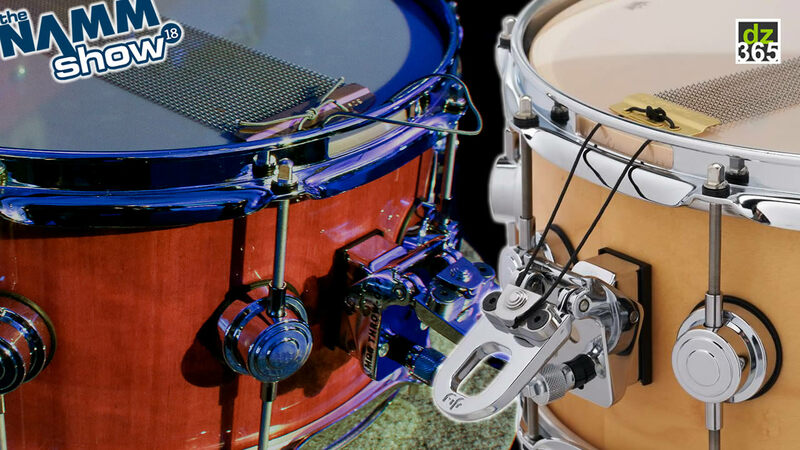 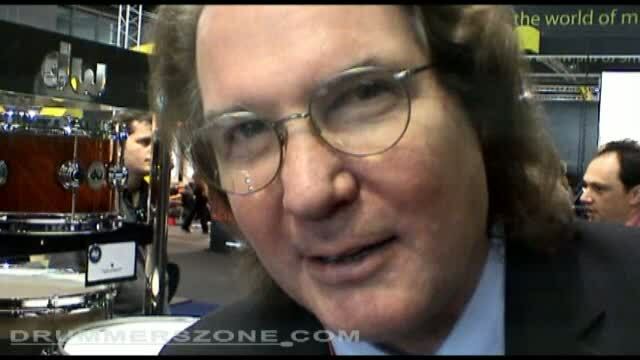 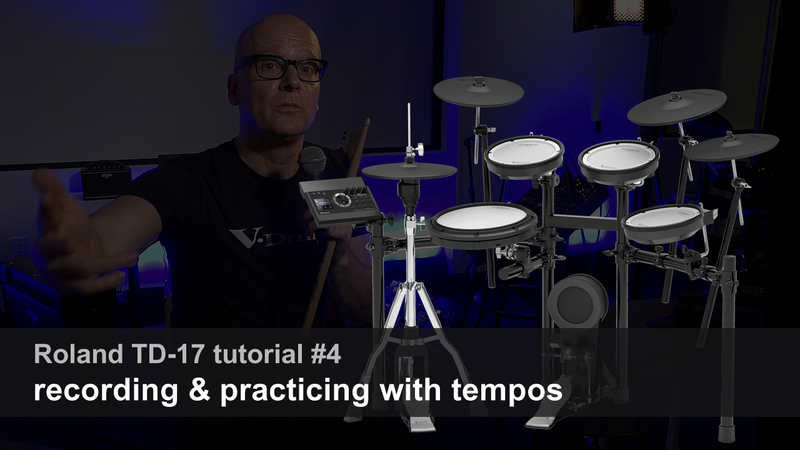 Introduced to you by John Good, Senior Executive Vice President/R&D, this is a video you just have to watch and let Mr. Good take you into the details of the snares and their backgrounds.